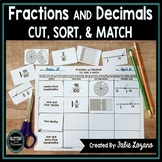 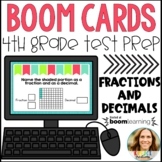 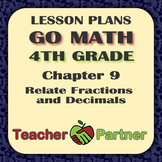 This tenths and hundredths activity is a great way to start your decimal unit. 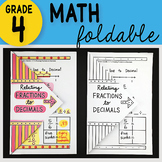 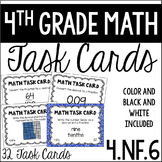 It covers the common core standards : 4.NF.5 & 4.NF.6. 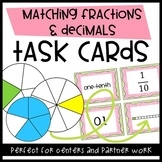 Students can use the cards to sort and organize. 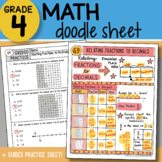 Students will use the recording sheet.